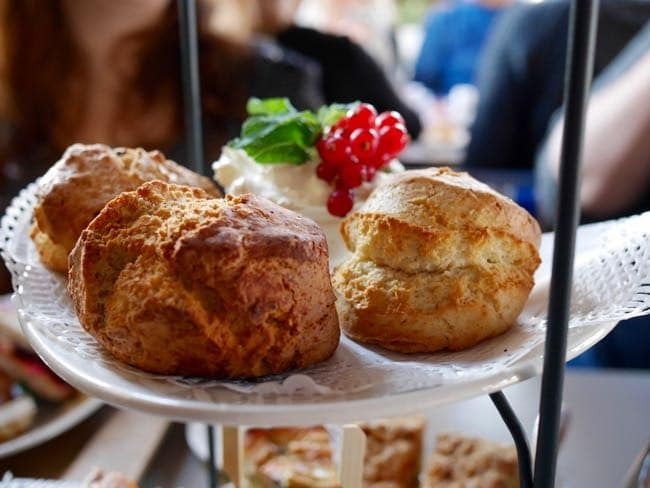 This nearby bakery café is the ideal place for breakfast, lunch or coffee and cake. It’s a long time favourite with Westerpark locals. It has a lively atmosphere, friendly staff and tasty fresh food and drinks. 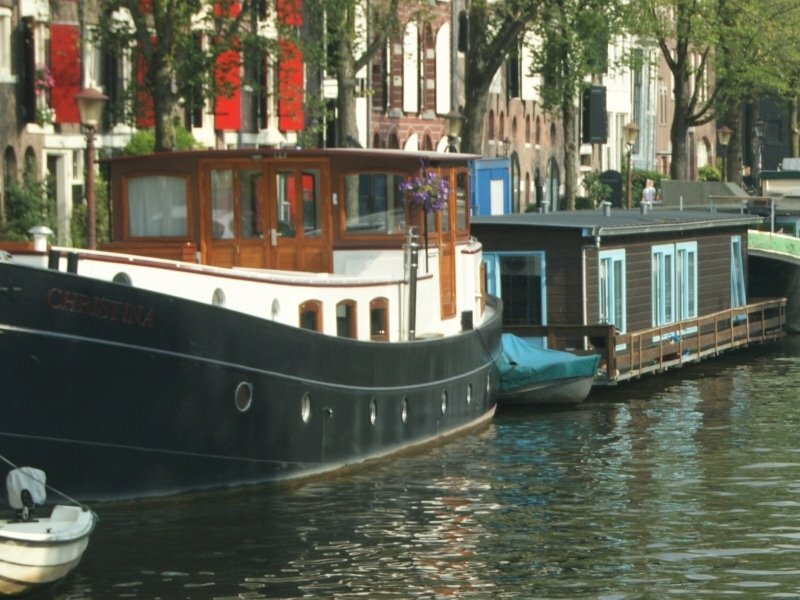 The Bakkerswinkel is literally just 10 footsteps away from the Boats4rent dock. For more information check the website of the Bakkerswinkel West. 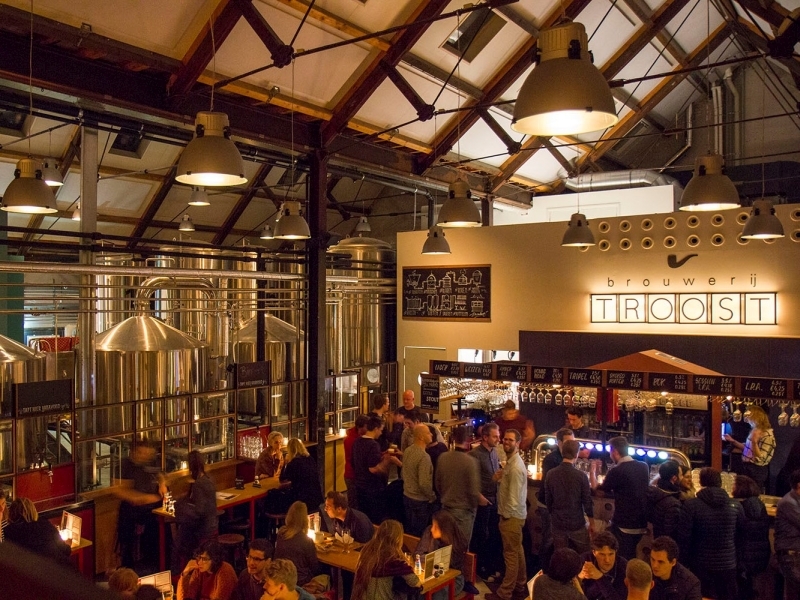 Brouwerij Troost is a sympathetic and rapidly growing Amsterdam microbrewery. It has a large café and also an outdoor terrace. There are always more than 10 different types of self-made beers on draft, varying from regular Pilsner to Ale, I.P.A.’s, Weizen, Bock and other seasonal beers. They also have decent pub food. For large groups we advise to reserve in advance. You can also book a guided tour through the brewery and you can have your own private beer tap. From the Boats4rent dock it is a one minute walk to the brewery. For more information check the website of Brouwerij Troost. 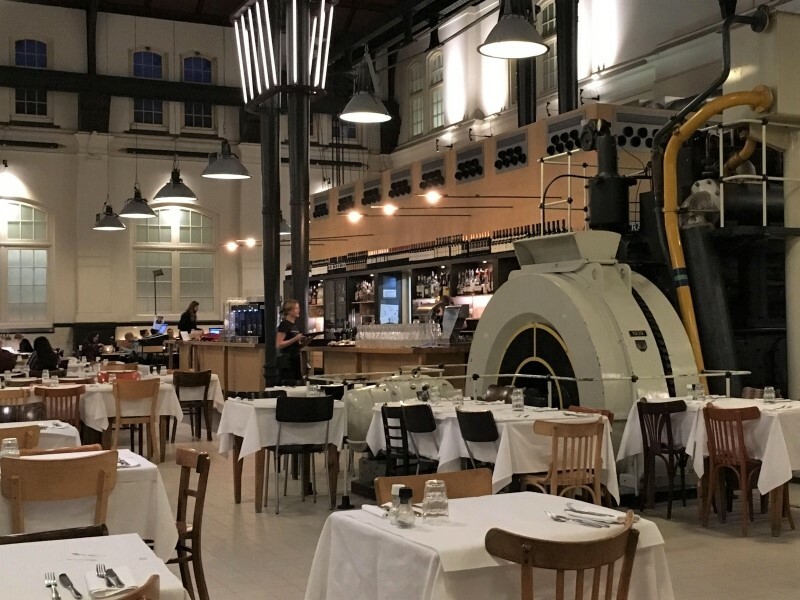 This popular restaurant is located in an impressive industrial building. The interior still shows that this was the massive engine room of a former water pumping station. The pumping station was in operation from the early 1900’s up to the 1980’s. Café restaurant-Amsterdam has a nice outdoor terrace and a very large menu. This spacious restaurant is also an excellent place to go to with a large group and even with young children. It is a five minute walk from the Boats4rent dock. For more information check the website of Café Restaurant Amsterdam. 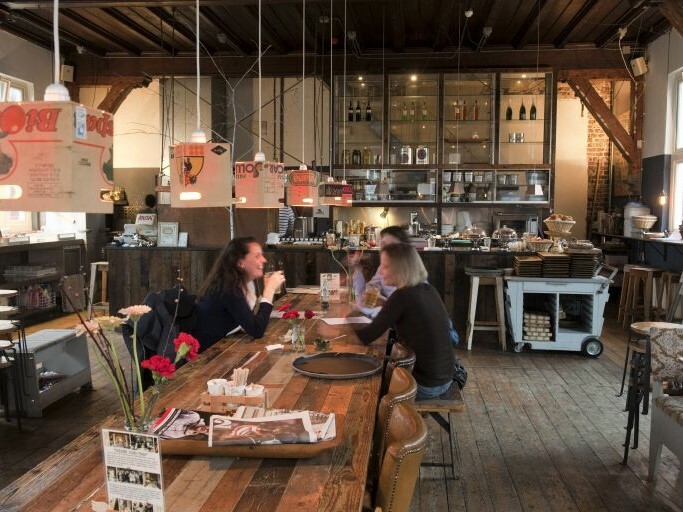 ‘Can you recommend a typical Dutch restaurant?’, is a rather tough question that we often get. 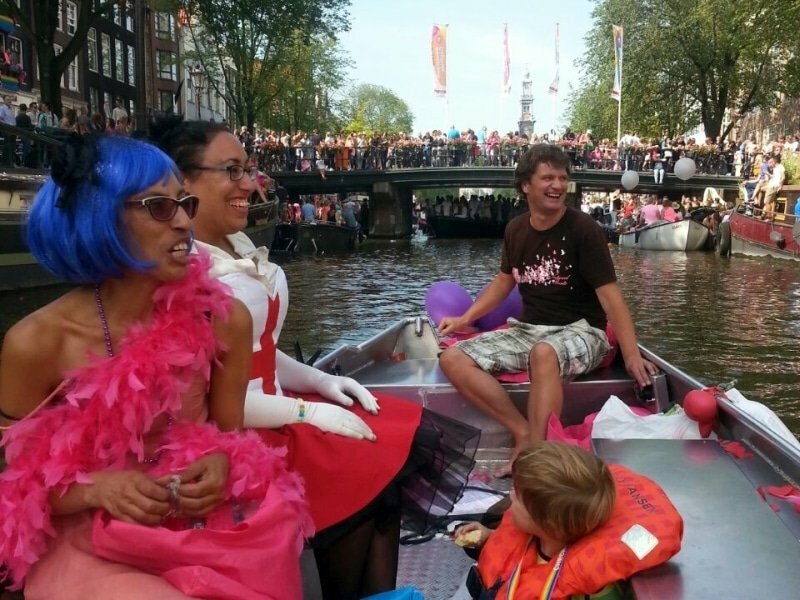 What is Dutch cuisine exactly? And if we knew, would we recommend it? 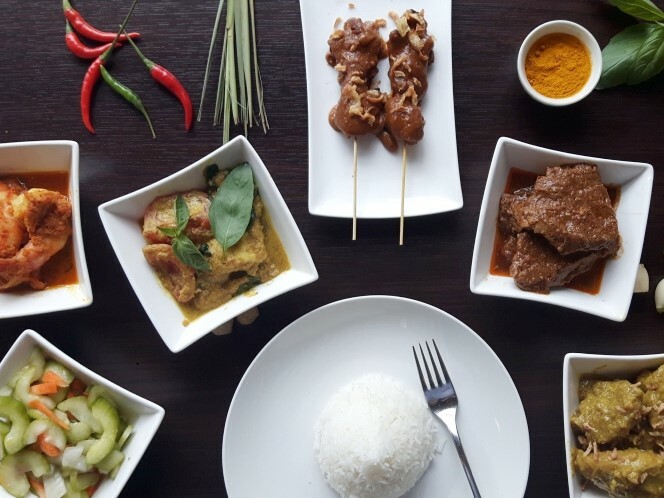 We definitely prefer the typical Indonesian cuisine. The reason for the presence of many Indonesian restaurants in the Netherlands lies in the fact that Indonesia is former colony of the Netherlands, until its hard-fought independence in 1949. The Dutch highly appreciate Indonesian food, which is full of tasty exotic spices and herbs. It can become very spicy, if you want. A well-known specialty is the ‘rice table’, a shared dining experience with a table full of small varied dishes. Restaurant Jun is a bit further from our dock (10-15 minute), but definitely worth the walk. For more info check the website of restaurant Jun. 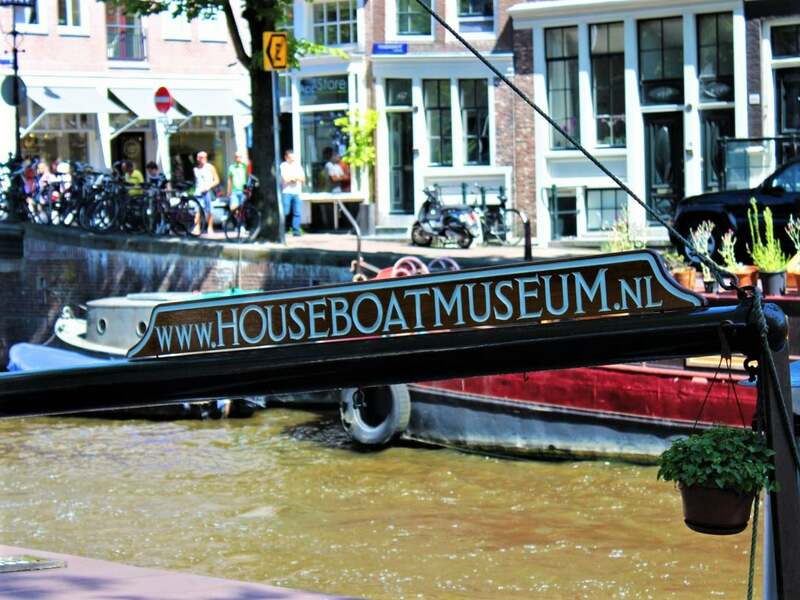 We hope this article has inspired you to spend some more time in the Westerpark area before or after your boat rental. You won’t regret, bon appetit! 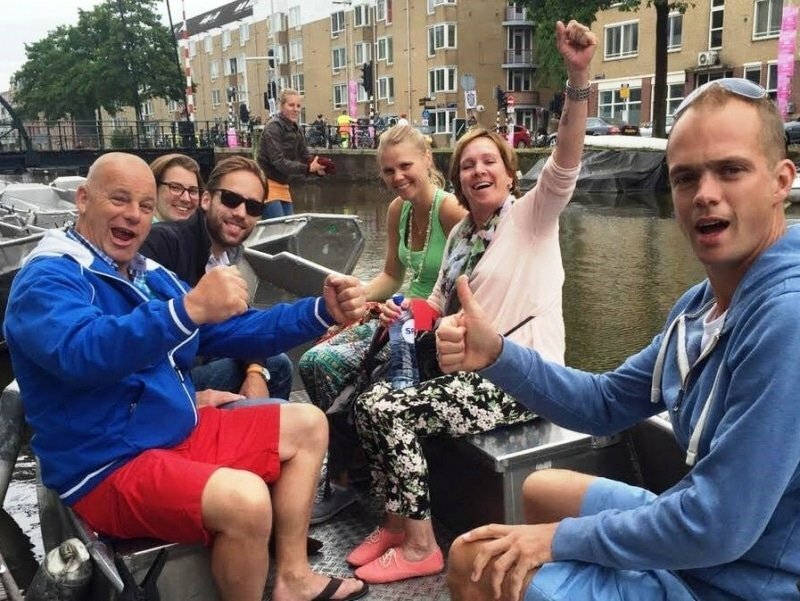 We hope this article has inspired you to enjoy some good food and drinks in the Westerpark area before or after your boat hire. You won’t regret, bon appetit!